The best throttle control for your bike starts here. 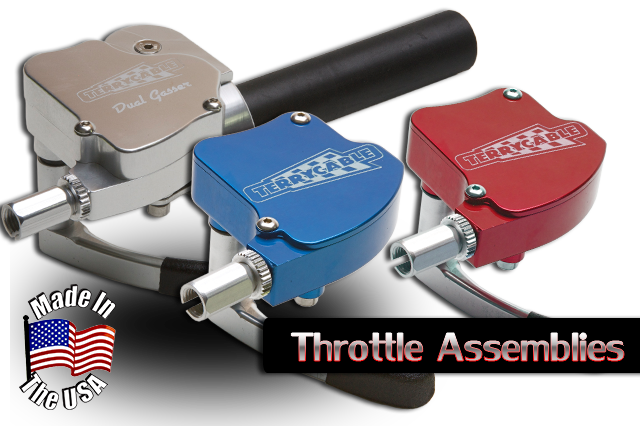 Our billet throttle controls offer great performance in an even better looking package. We have a throttle that will fit most makes and models. Check them out today and get the perfect addition to your bike or ATV.